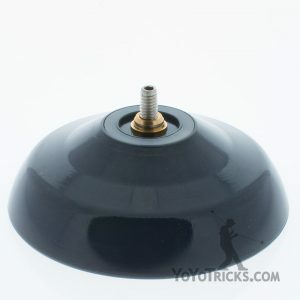 Variant Yoyo - Magic Yoyo x Brandon Vu | Buy Now on YoYoTricks.com! 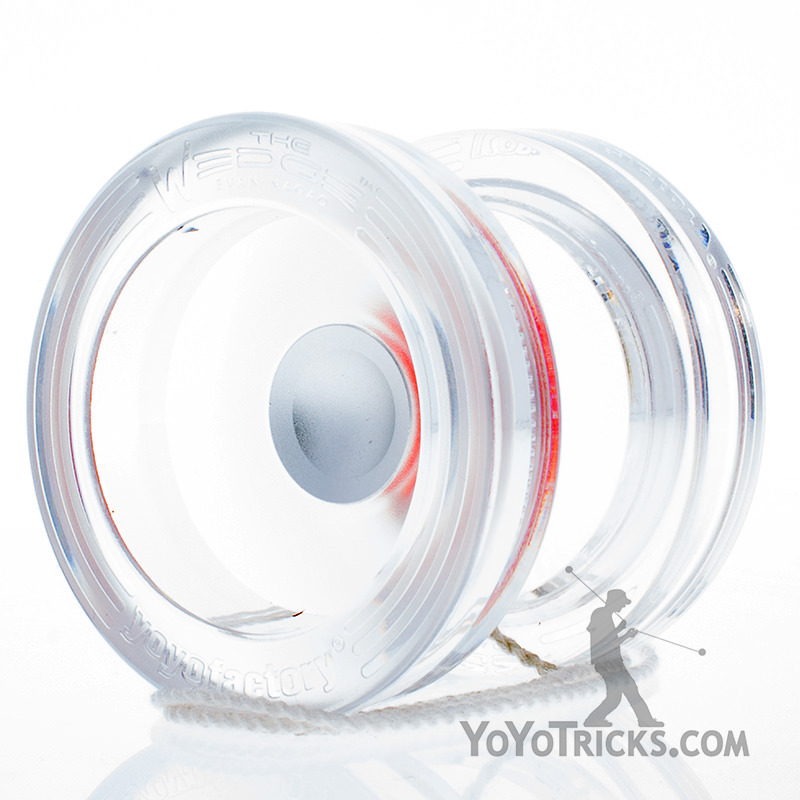 The Magic Yoyo Variant Yoyo is one of the best plastic yoyos we have ever played with! 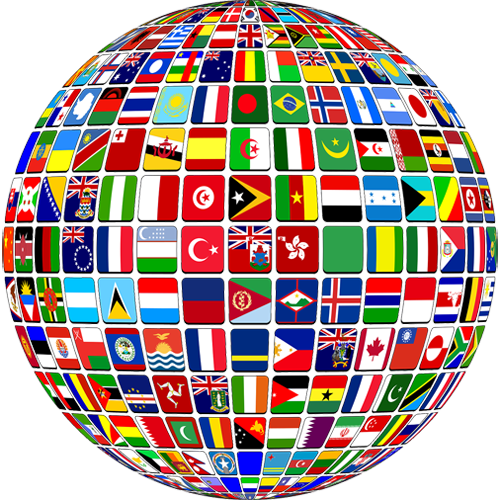 We are incredibly impressed with its solid feeling, long spin times, and ability to stay on plane and avoid precession. 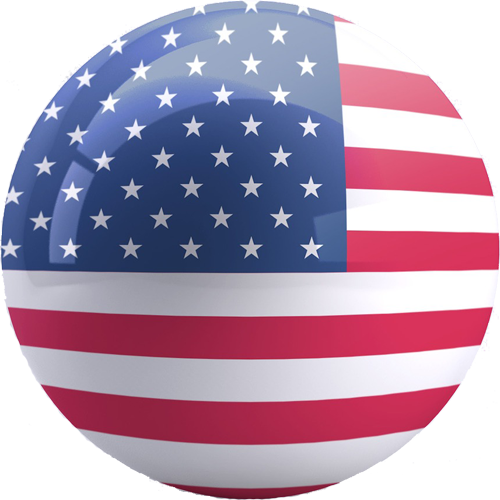 The most standout feature of the Variant is its oversized diameter at 61mm. This large diameter, when combined with the Variant’s tremendously thick rims, offers levels of play not usually seen in full plastic yoyos. 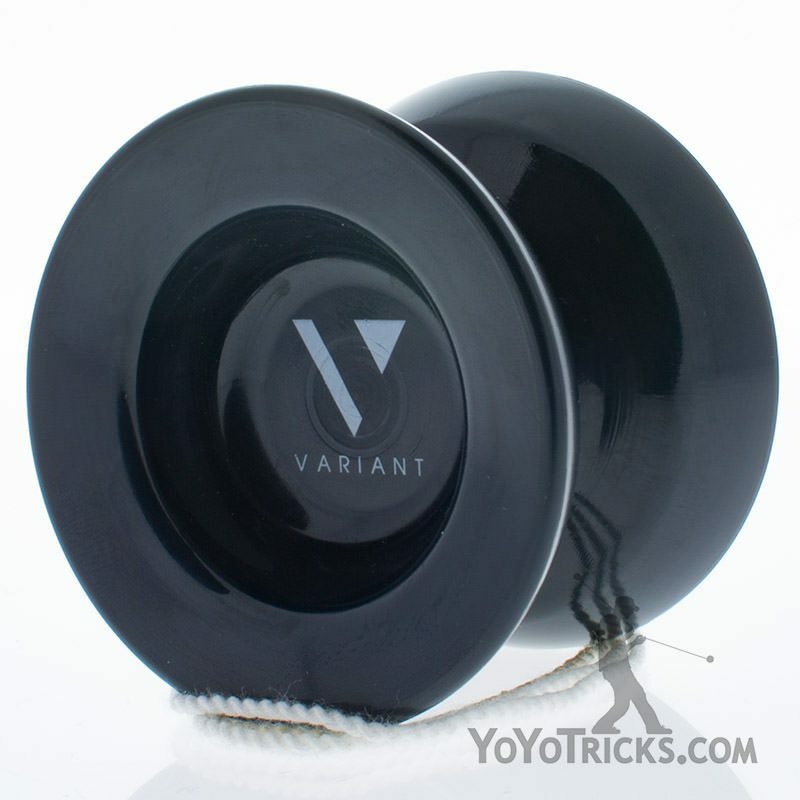 The Variant definitely feels like a full sized yoyo in the hand, but the groove in the middle of the yoyo cradles your middle finger perfectly, so even those with small hands will find the Variant comfortable to hold. 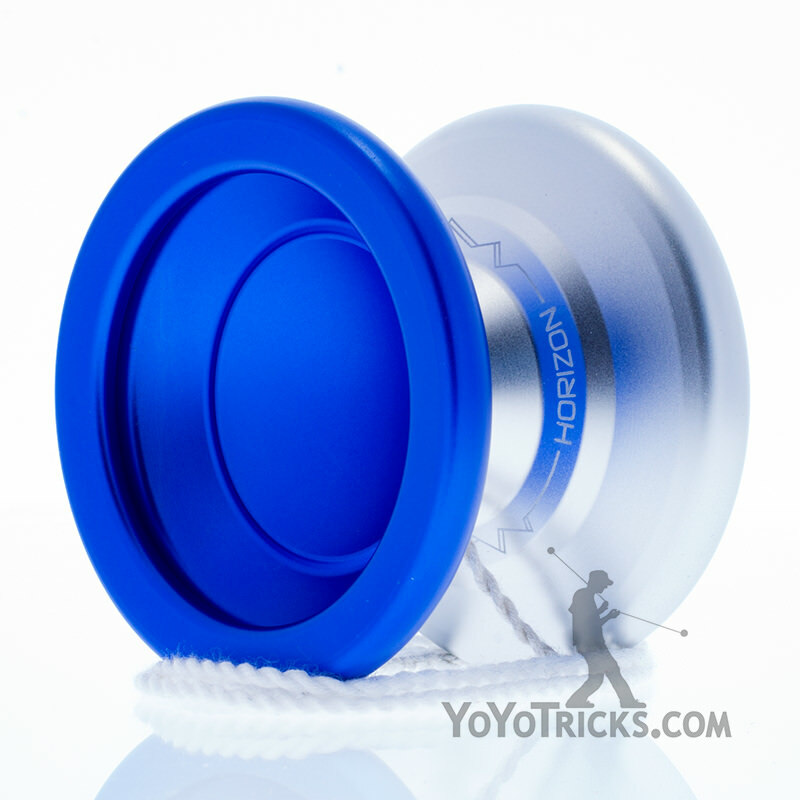 The Variant doesn’t just feel like a good playing plastic yoyo – It’s an all around excellent yoyo that just happens to be made out of plastic. The Variant can stop on a dime, handles sharp accelerations beautifully, and maintains its plane even at very low RPM. If you’re looking for a low cost competition quality yoyo, the Variant is the yoyo for you! 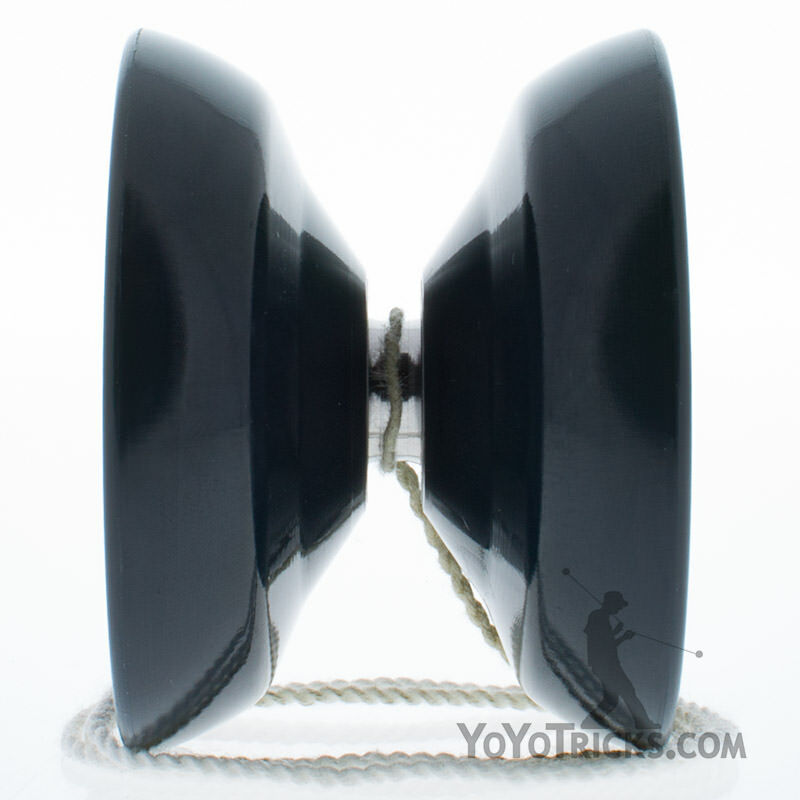 Need a competition yo-yo that won’t break the bank? 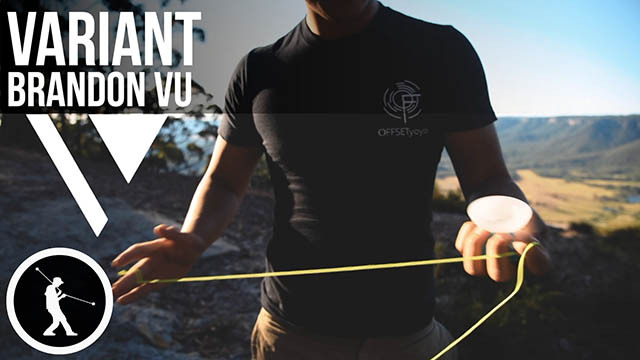 Magicyoyo and Australian National Yoyo Champion Brandon Vu have teamed up to bring you exactly that. So if you’re ready to take your competitive game to the next level, grab the Variant for $21.00. You definitely won’t regret it!